Looking for a new spot to get used, vintage, consignment and more? A new business is here to help. Located at 4212 Emancipation Ave. in the Third Ward, the newcomer is called Options Trading Co.
Options Trading Co. has just one review on Yelp so far that gives the shop a five-star rating. 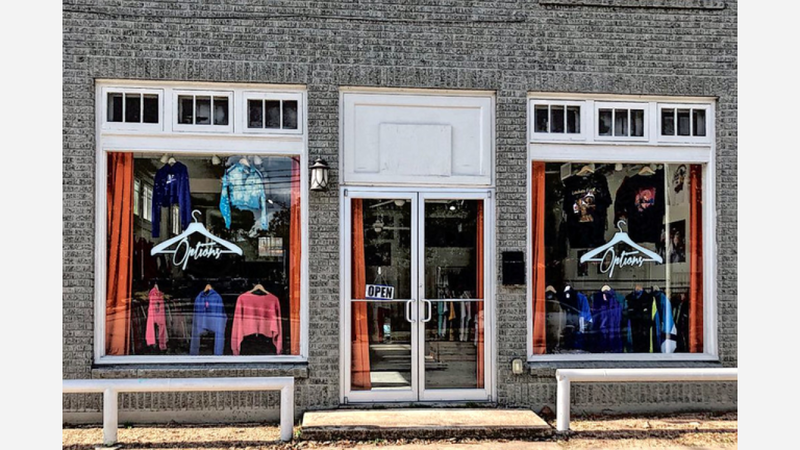 Orlando S., who was among the first Yelpers to review the new spot on January 11th, said: "Cool hidden treasure inside of the 3rd ward, filled with vintage '90s brands, rare pieces, and decent prices. Worth a try."